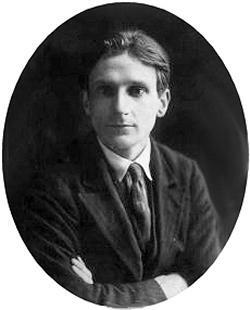 Born at the turn of the 20th Century in 1896, Edmund Blunden is best known for his poetry and other writing that was greatly influenced by World War I. 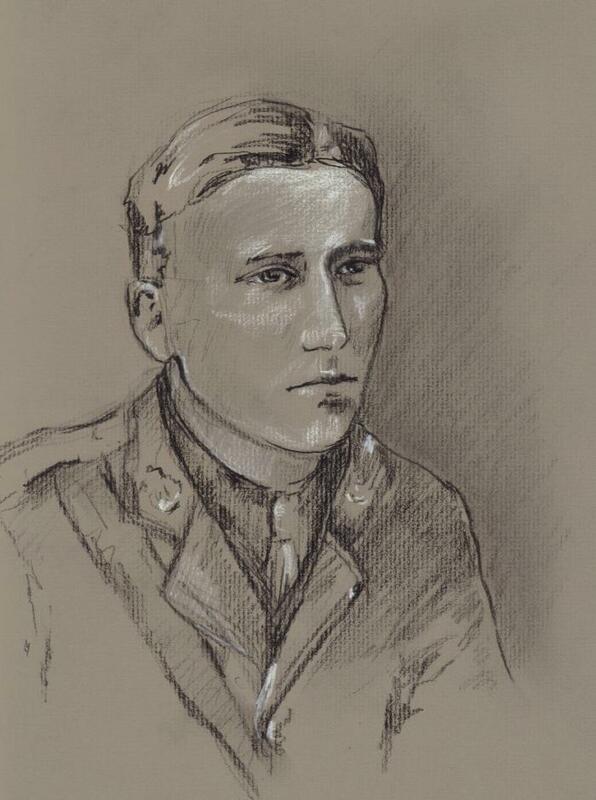 Raised in London, he went on to study at Oxford, until, at the age of 19, he was commissioned into the army and saw battle in both Ypres and the Somme, earning the Military Cross. He was fortunate compared to many of his friends who died during the carnage of war, managing to last two years without any physical harm coming to him, something he humorously put down to his small size. The mental damage, however, was another matter and it plagued him throughout the rest of life. His daughter commented after his death that his nights were always haunted by the war and the days spent working as a critic, writer and journalist. 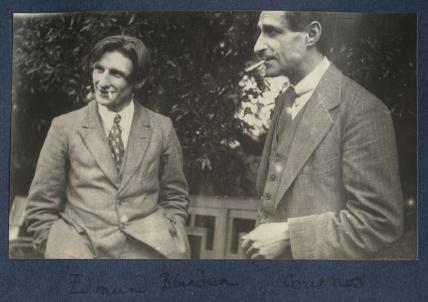 In 1919, Edmund Blunden returned to Oxford, where he met the likes of writer Robert Graves, but did not complete his studies and left instead to pursue the career of a writer. In 1920 he published his first collection of poems, The Waggoner, quickly followed by two other volumes, although they did not provide enough for him to live on as a full-time writer. A poem like Can You Remember epitomized his view of the war, mixing the horror of battle with small pleasures that seemed all the more real for their closeness to the carnage. 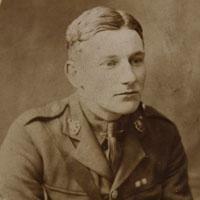 Blunden became lifelong friends with Siegfried Sassoon, another war poet, when he had given some of his poetry to the Daily Herald. It wasn’t simply the war that effected Blunden through his life. He was married three times and his daughter from his first marriage died after drinking contaminated milk. 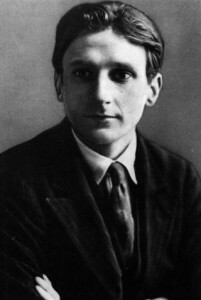 In 1922, Blunden won an award for his collection of poems about peace and war, The Shepherd, but he was still not earning enough for financial security. 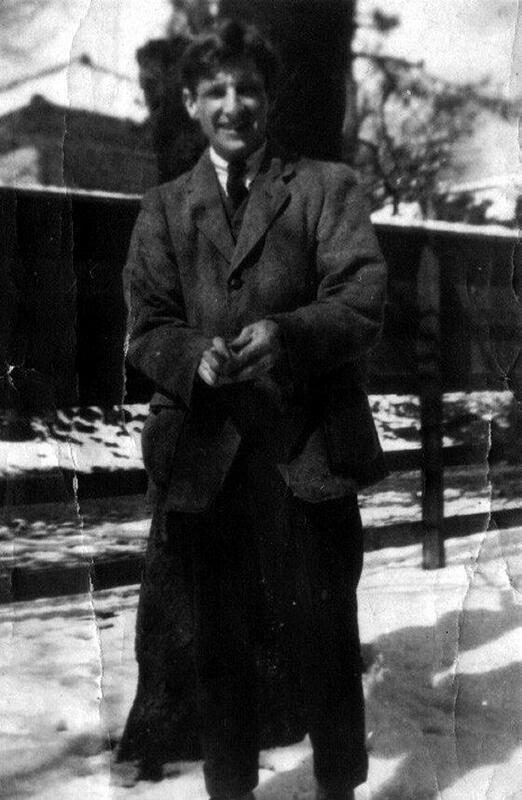 To make ends meet he took up a post as English professor in Tokyo and he stayed there until 1927 and wrote his most memorable prose work Undertones of War. Always personally unhappy he returned to England and in 1930 settled in Sussex. For the next 13 years he worked at Oxford as a mentor to many poets and academics. 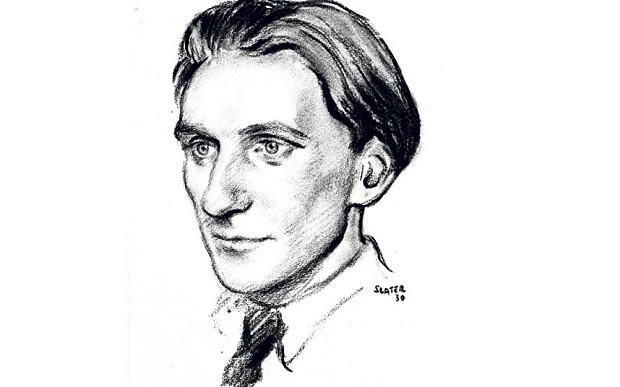 With the advance of the Second World War, Blunden was openly critical, opting for political pacifism that won him few friends and led to him being labelled a Nazi sympathizer for a while. That no one had learned from the tragedy of the Great War left him distraught. At the end of the war he took up a position as a cultural adviser to Japan, a position that required him to be sensitive to the effects of the hydrogen bombs on the cities of Hiroshima and Nagasaki. Over the next couple of years he gave more than 600 lectures and there are still tablets of Blunden’s poetry to be found all over the country. 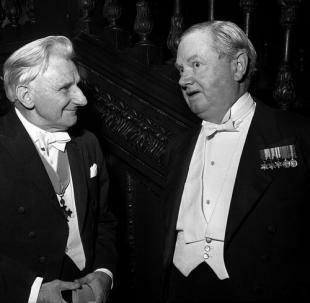 After returning to England for a short period, Edmund Blunden became the Chair of English at Hong Kong University, a role he carried out until his retirement in 1964. He received numerous awards including the Queen’s Gold Medal for Poetry in 1957. In 1966, he wrote one of his most memorable works, Ancre Sunshine, which illustrated how the war had haunted him so long in his life. 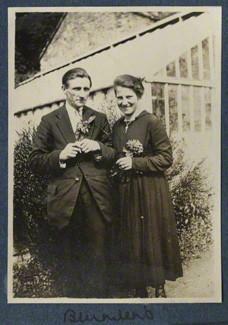 In 1967, his friend Siegfried Sassoon died and that seemed to bring about a deterioration in Blunden’s health. He passed away in 1974 at the age of 77 and was buried in his home town of Long Melford.